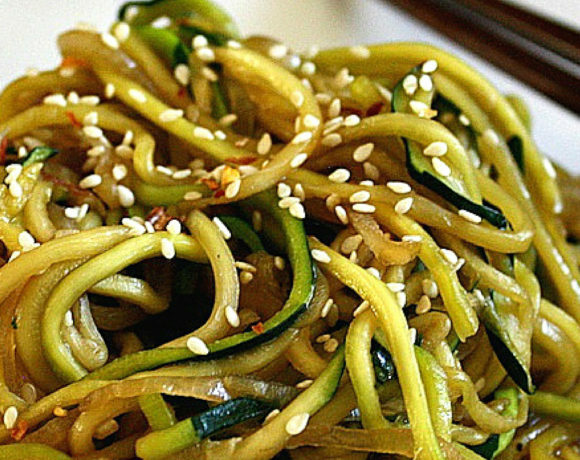 Stir Fry Zucchini Noodles = Fun & Delicious Cooking! 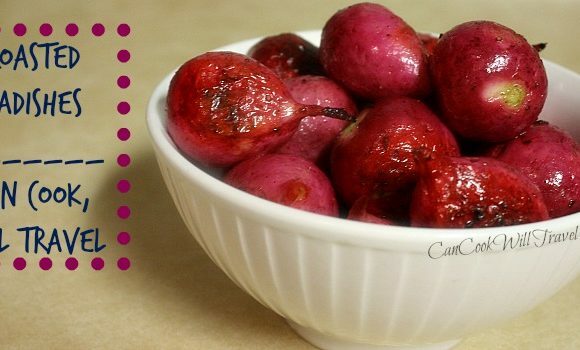 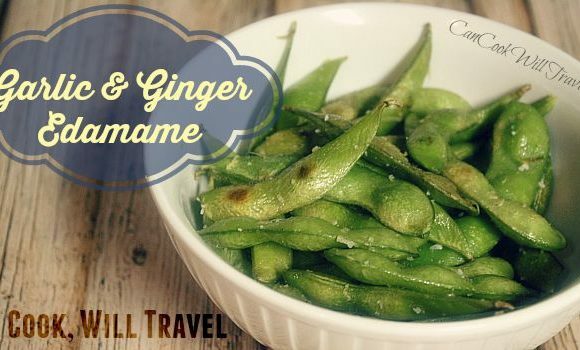 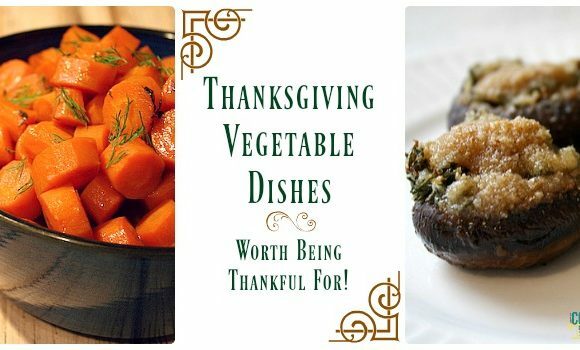 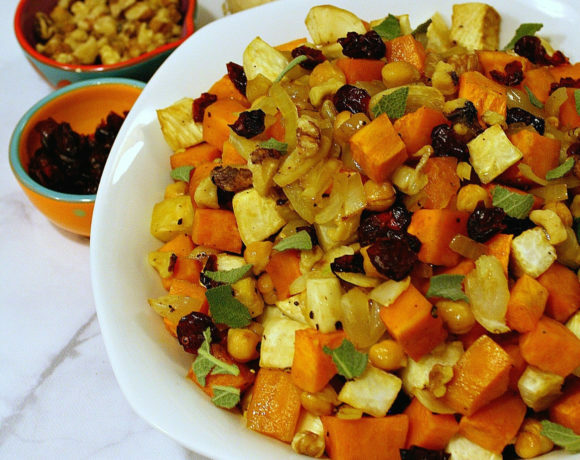 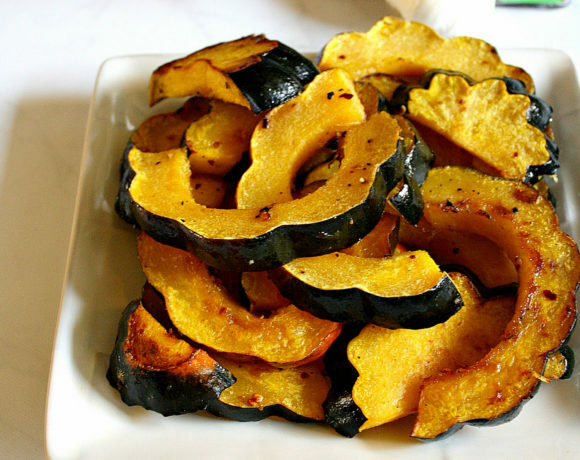 Thankful for Thanksgiving Vegetable Dishes! 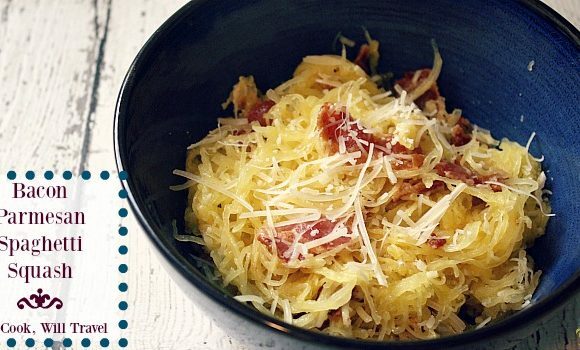 Bacon Parmesan Spaghetti Squash Is So Good!! 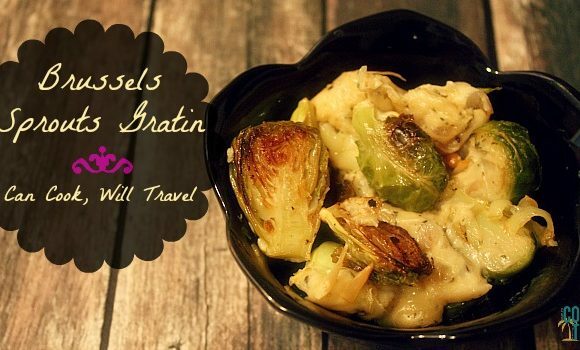 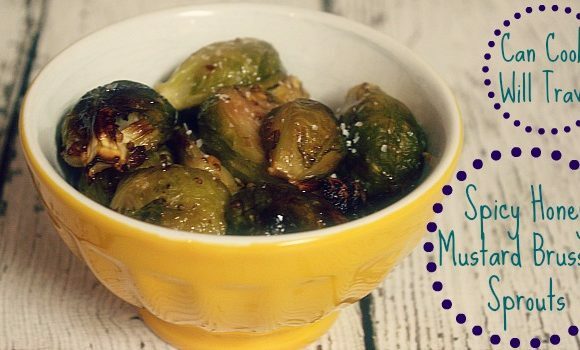 Spicy Honey Mustard Brussels Sprouts May Lead to a Happy Dance! 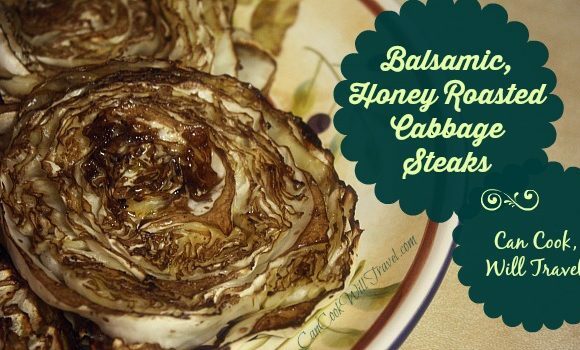 Balsamic, Honey Roasted Cabbage Steaks…Cabbage Lovers, You’re Welcome!